Costa Rica and Central America are not exactly known for their colorful cinematic background. However as we look back down the years we find a surprising selection of films in Costa Rica as well as our neighbors from Panama, Nicaragua and Guatemala. This list ranges from the classics, the unknown and the down right strange! Which have you seen from our selection? 1. 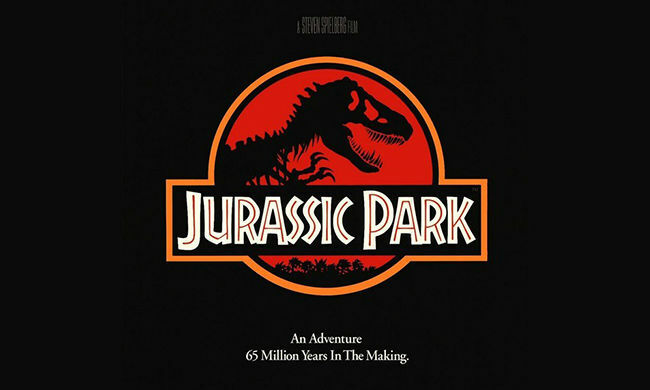 Costa Rica’s Isla del Coco represented Spielberg’s Isla Nublar in the film and was used in the opening sequence as the palaeontologists arrive by helicopter to this beautiful prehistoric island. 2. Written & directed by Robert Rodriguez of Desperado, this movie was filmed in Texas and Costa Rica, with the major action sequences taking place at the Arenal Lake and Manuel Antonio. 3. 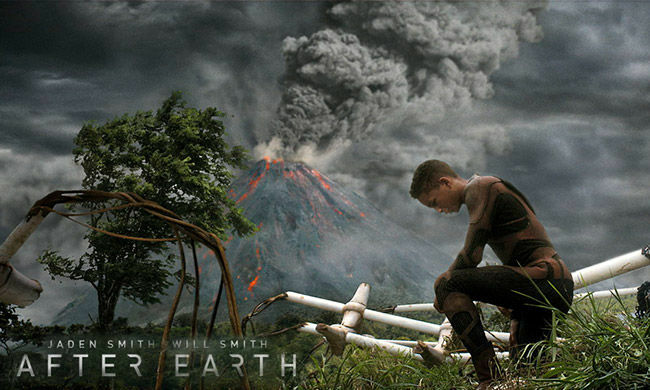 Will Smith and son Jaden came to Costa Rica to shoot some iconic scenes right in front of the Arenal Volcano for After Earth. As you can see from this production still, it was rather active at the time! 4. 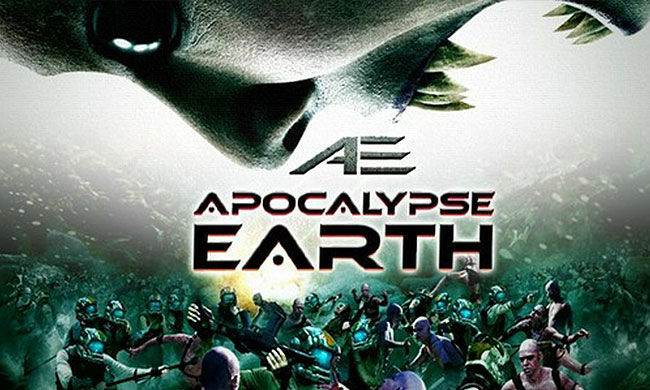 AE: Apocalypse Earth was released straight to DVD a week after the release of After Earth. This parody was filmed entirely in Costa Rica. Both films flopped upon release but Arenal still looked good! 5. Filmed on Costa Rica’s Pacific coast on a budget of $5M, this 2006 film is heavy on college humor and light on intellect. But judging by the poster, did we expect something else? 6. 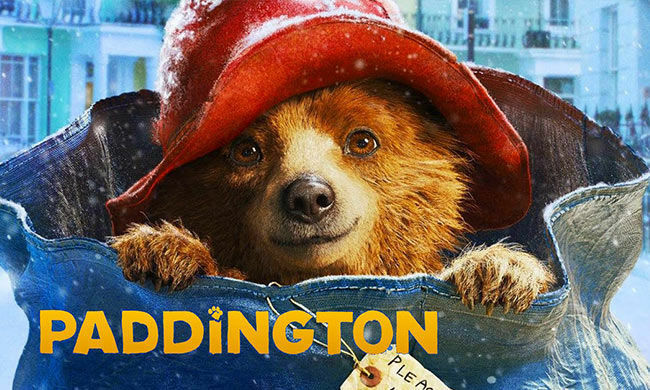 In January 2015 we saw the successful reincarnation of Paddington on the silver screen. Although the little bear himself is from Peru, the rainforests in the opening shots were filmed in Costa Rica. 7. 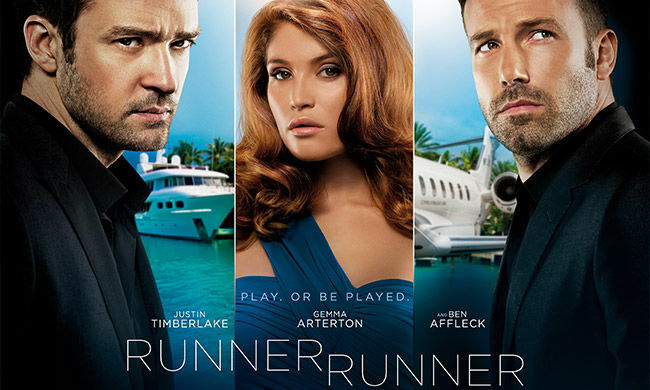 Runner Runner cost $30M but it didn’t even earn $20M in the box office. 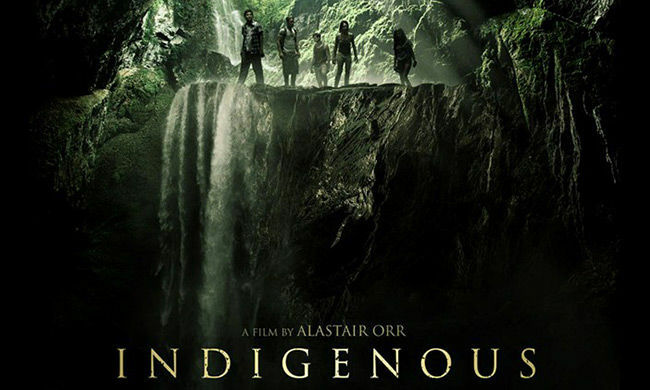 Although supposedly based in Costa Rica, the whole production was filmed in Puerto Rico. Nothing beats the real Costa Rica! 8. Finally in at No.8 the title gives it away! Even Pamela Anderson hits the big screen again for this rather terrible, titillating, teen comedy. A score of 2.7/10 on IMDB says it all, but hey Pura Vida! 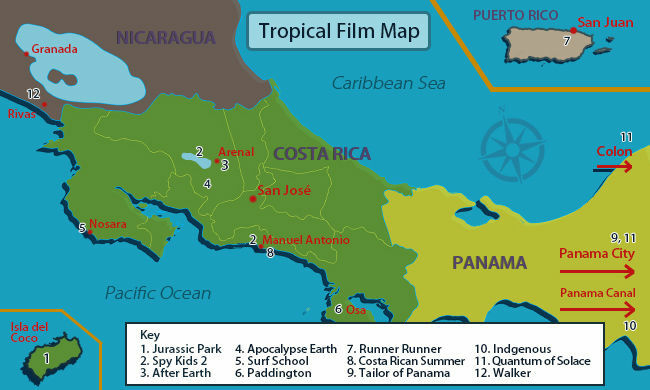 Here is our Tropical Film Map! Are you visiting a tropical film set on your next vacation? 9. John LeCarre’s spy thriller is brought to the big screen and, as the title would suggest, there is plenty of Panama City to see! 10. Nothing like getting up close and personal with the frights & delights of the Panamanian rainforest. This was the case for some American Tourists in Indigenous, anyway. 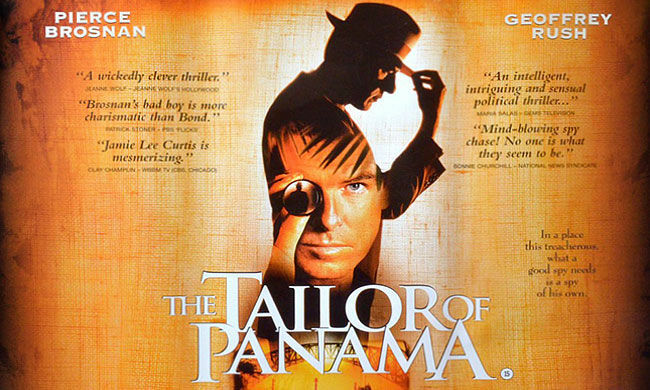 All filmed on location in Panama. 11. 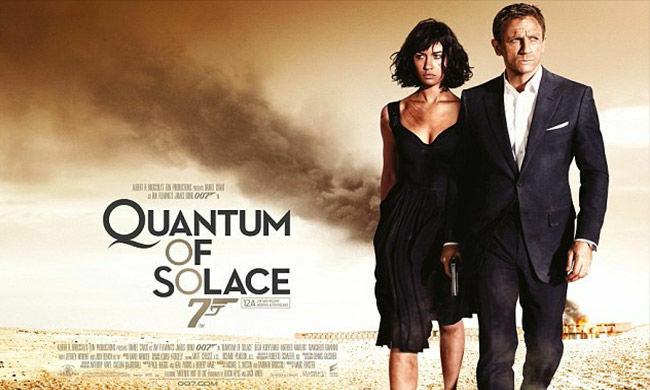 James Bond’s 22nd outing saw 007 head to Panama City and Colon which stood in for Port-Au-Prince, Haiti in Quantum of Solace. Some of the NAMU Travel Group staff even made it in as extras! 12. 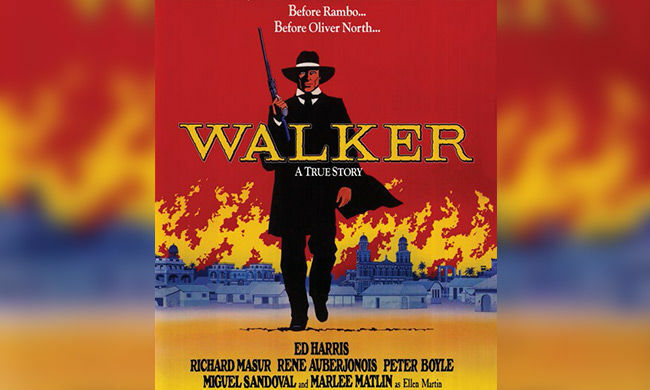 Ed Harris plays the lead role in this unconventional retelling of the life of William Walker, a 19th century American mercenary leader who became the president of Nicaragua. Shot on location. 13. 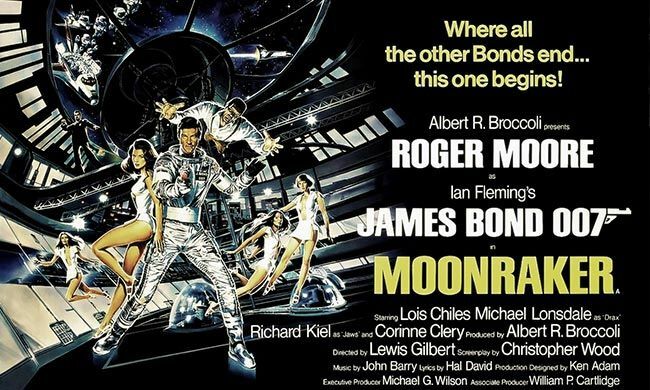 Bond was back in 1979 in Moonraker. The franchise directly took on the Star Wars blockbuster by flying Bond into space. The scenes of Hugo Drax’ pyramid were shot at the Tikal Ruins in Guatemala. 14. 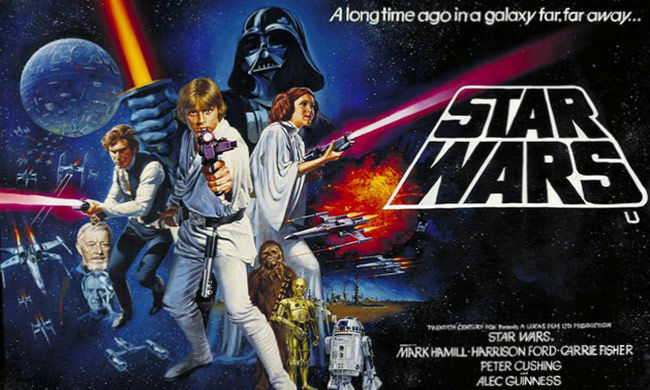 And finally… for those in the know, 1977 saw the release of Star Wars: Episode IV – A New Hope. This was the first major film production to use the famous Tikal National Park to shoot the rainforest scenes for the film, bring the stunning Mayan ruins and Guatemala to a worldwide audience.